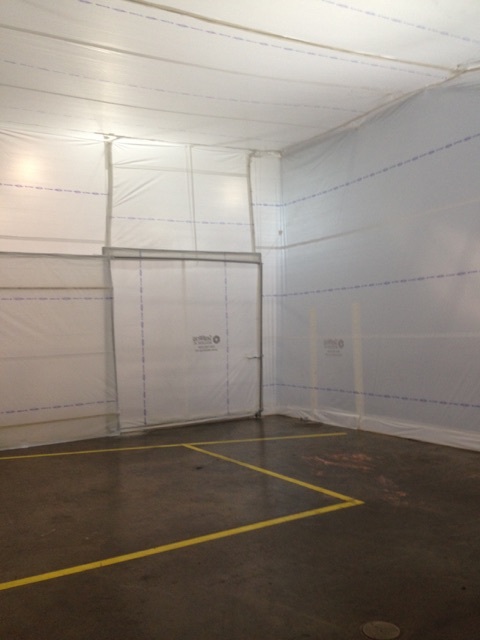 Temporary Interior Walls are definitely an eye opener. 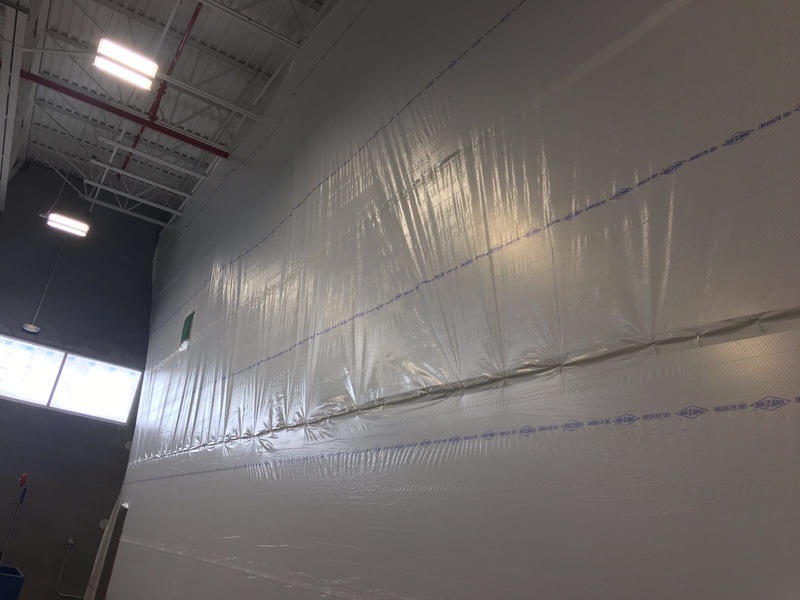 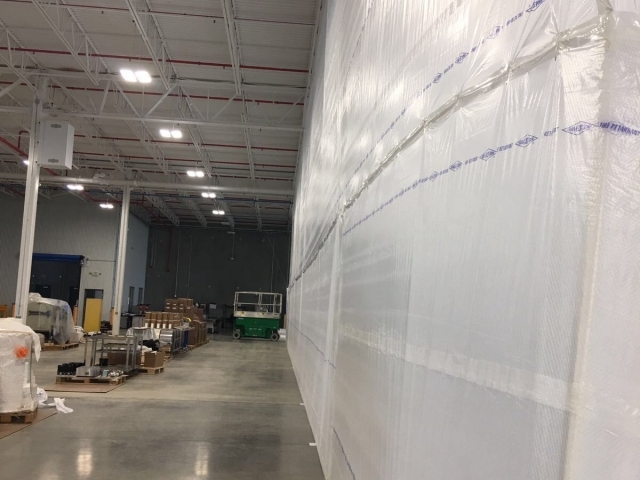 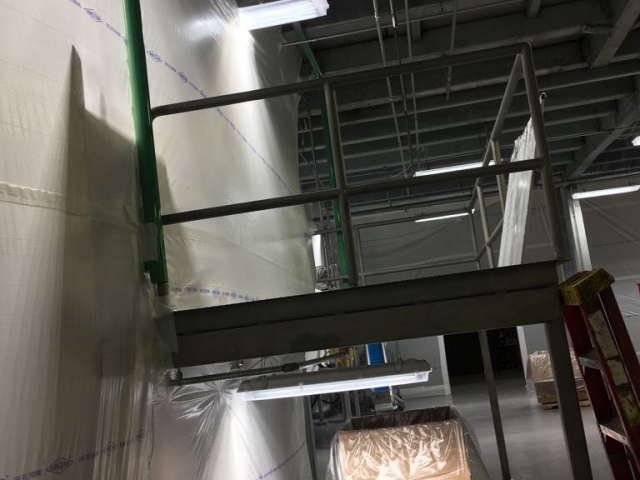 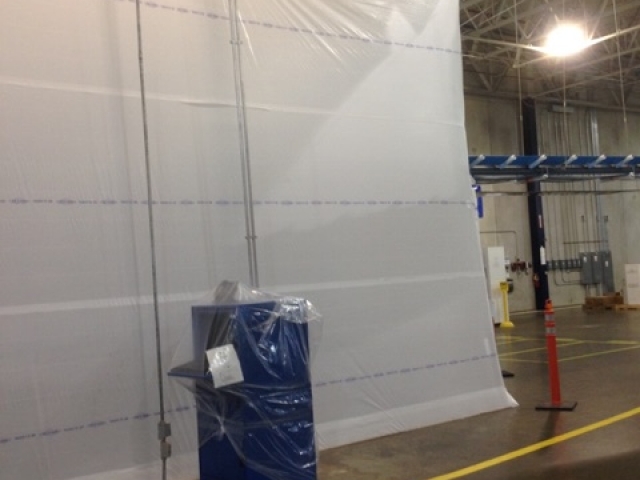 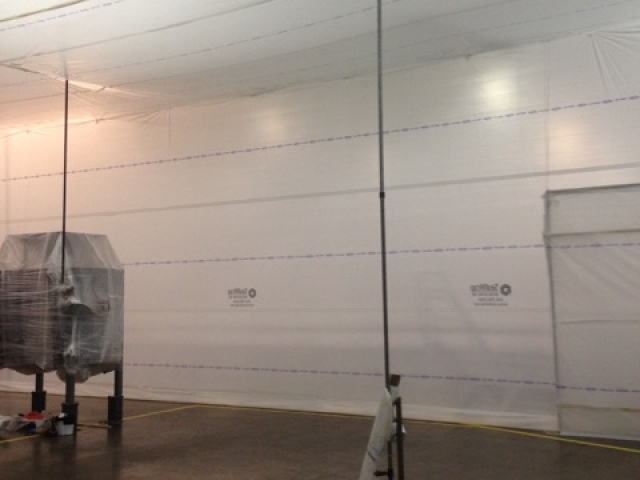 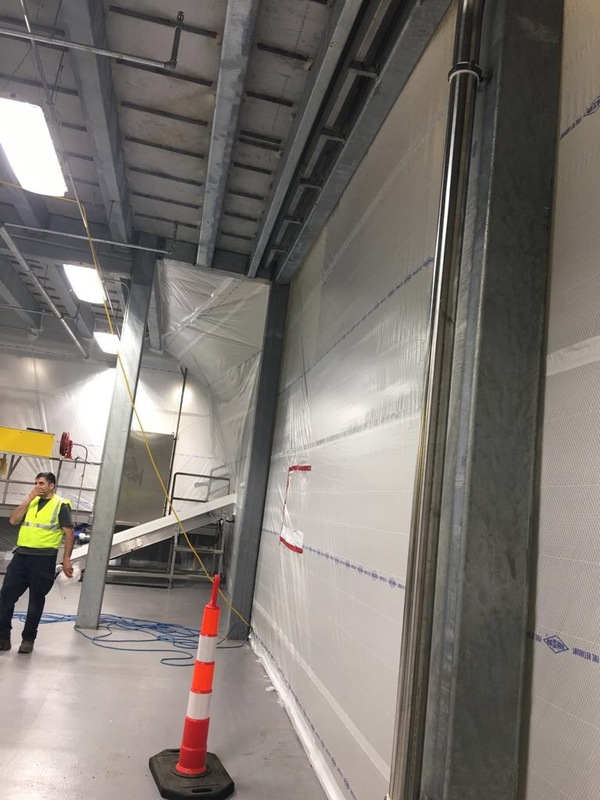 Our Temporary Interior Wall protection SealWall is versatile enabling them to be utilized in a variety of facilities. 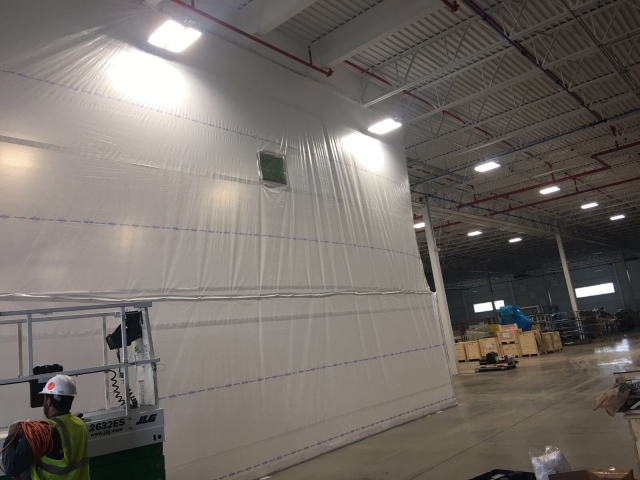 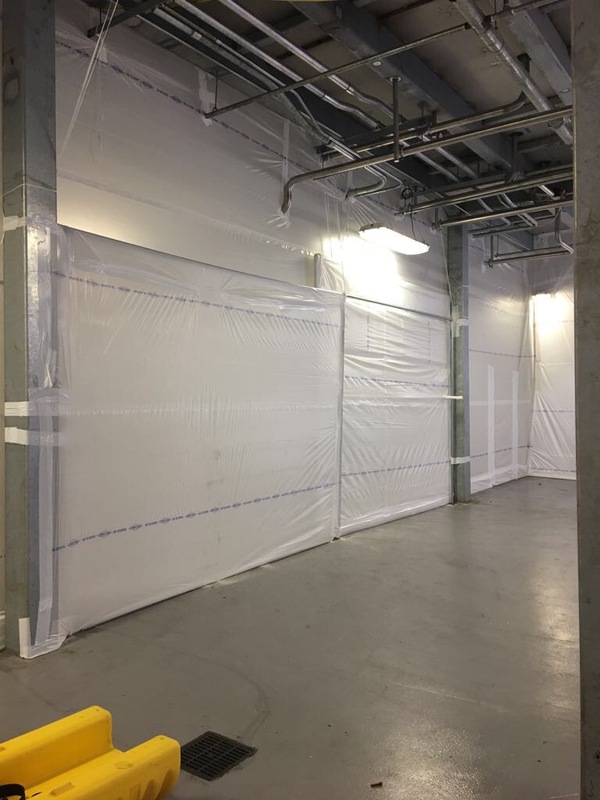 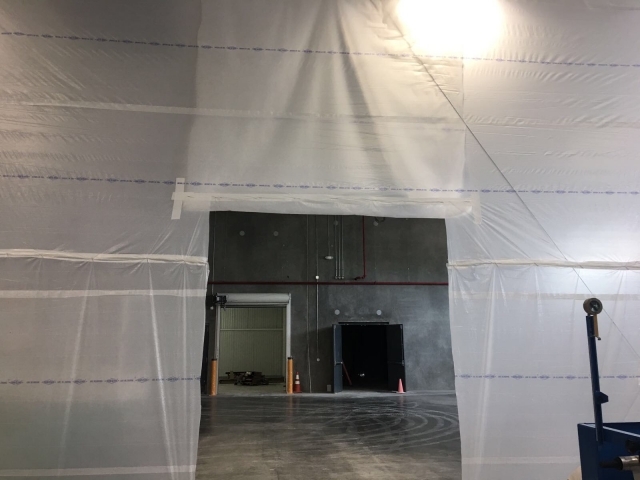 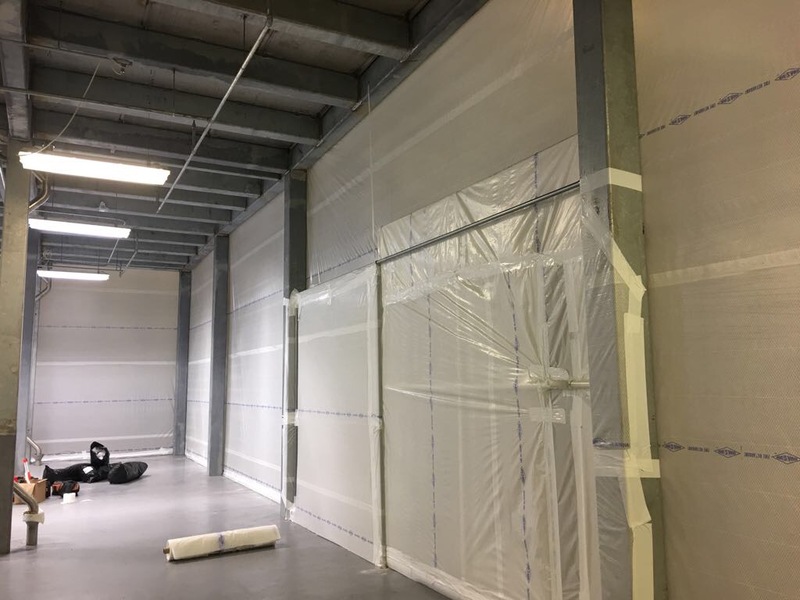 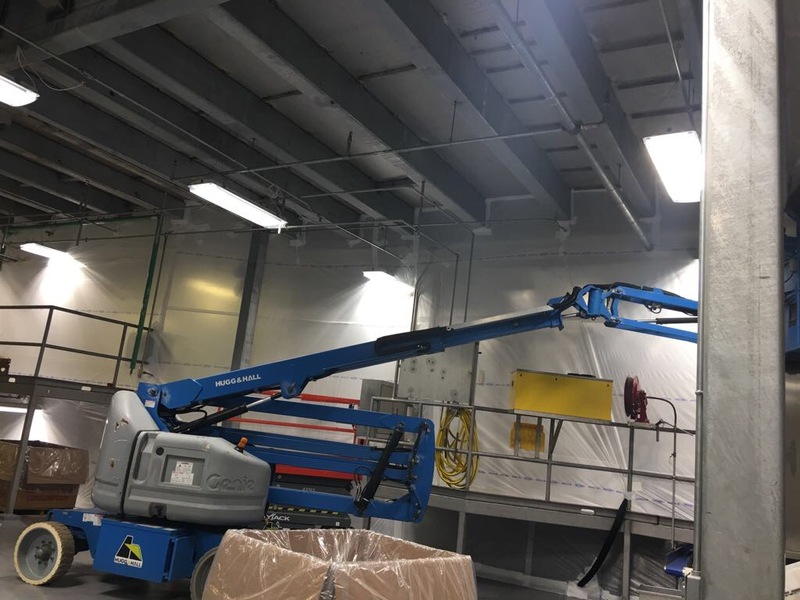 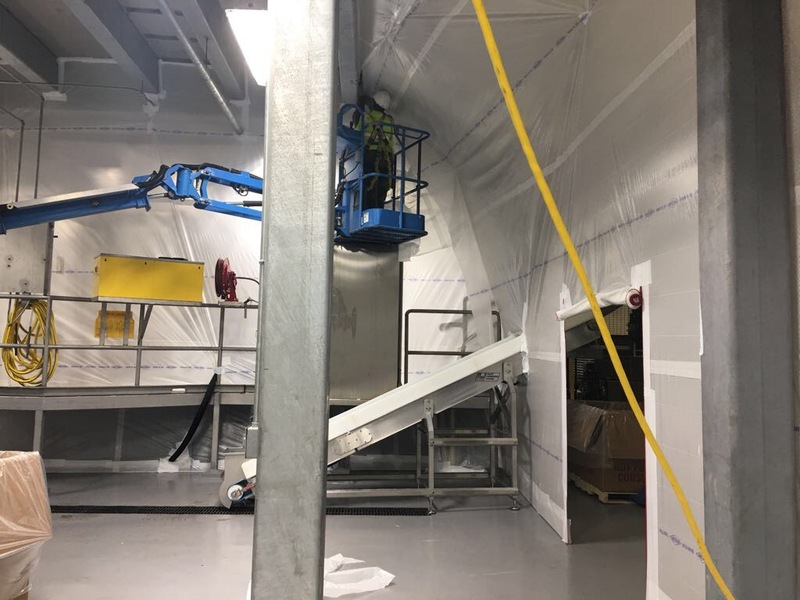 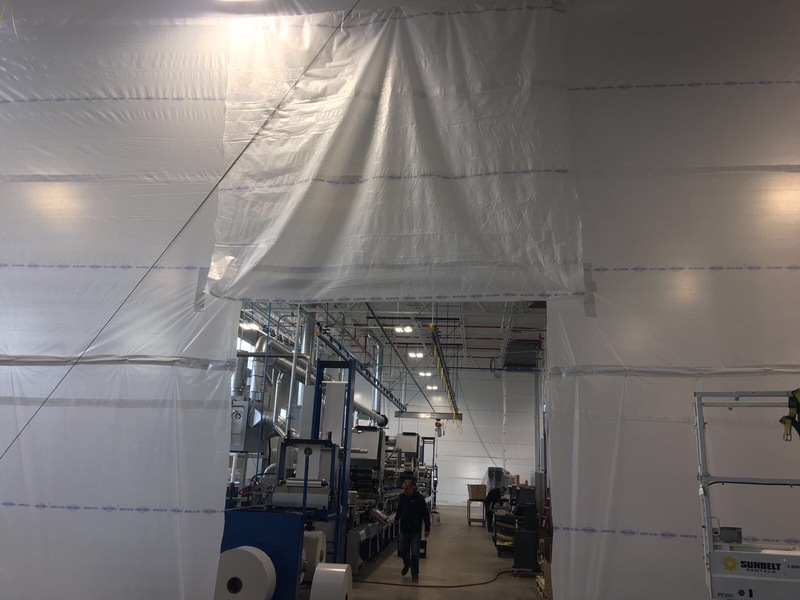 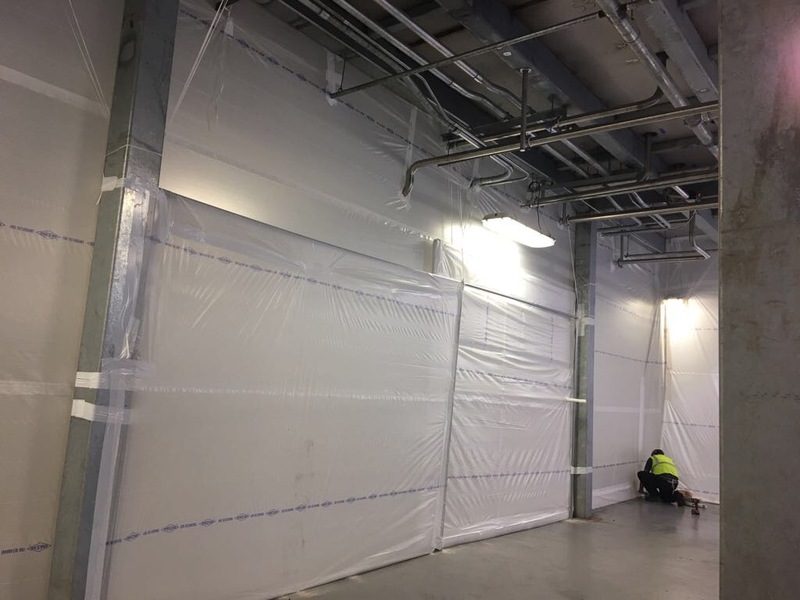 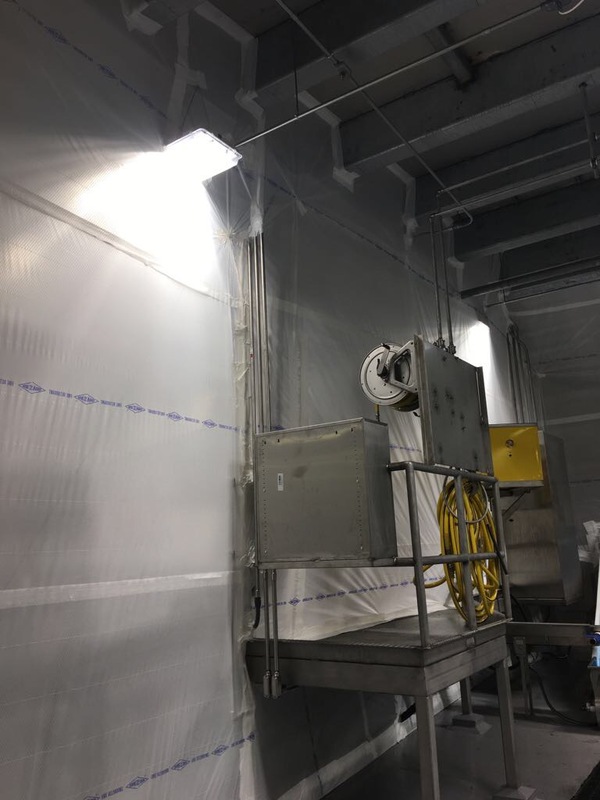 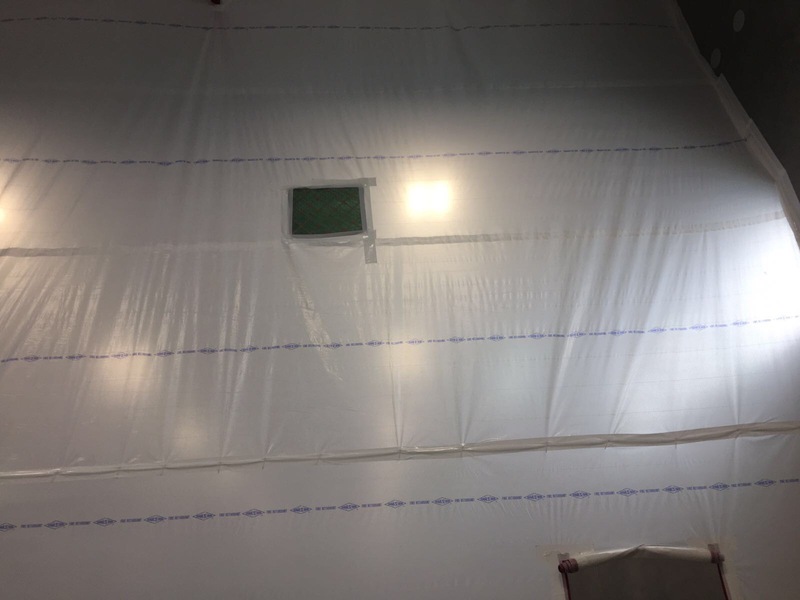 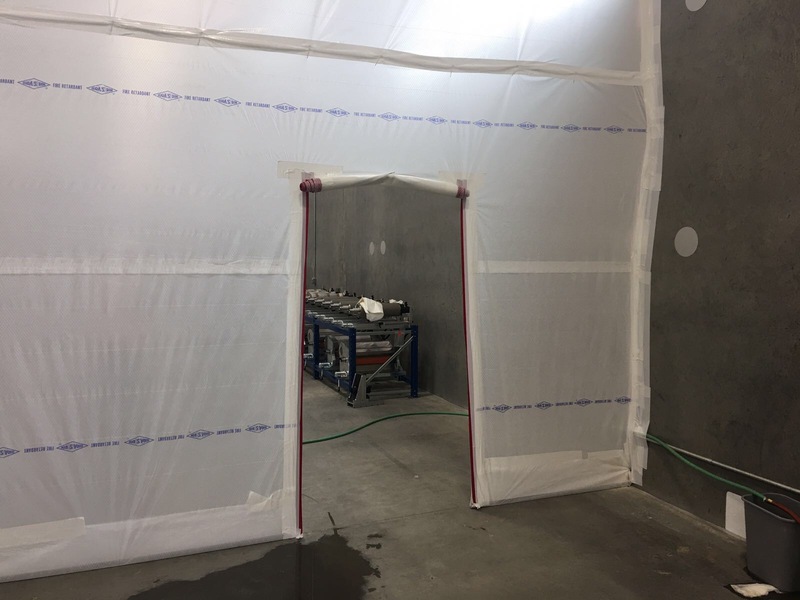 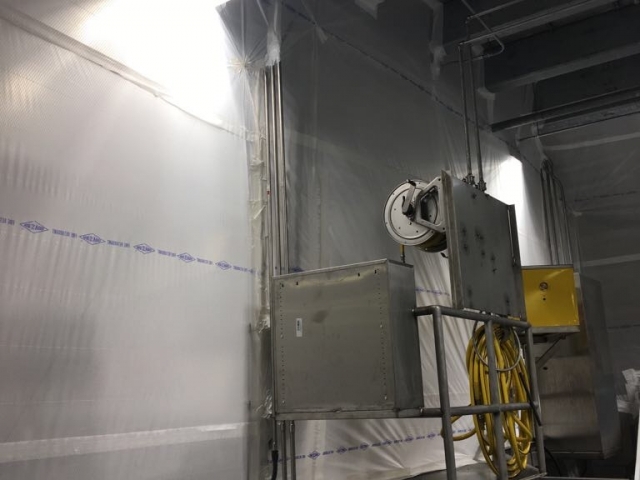 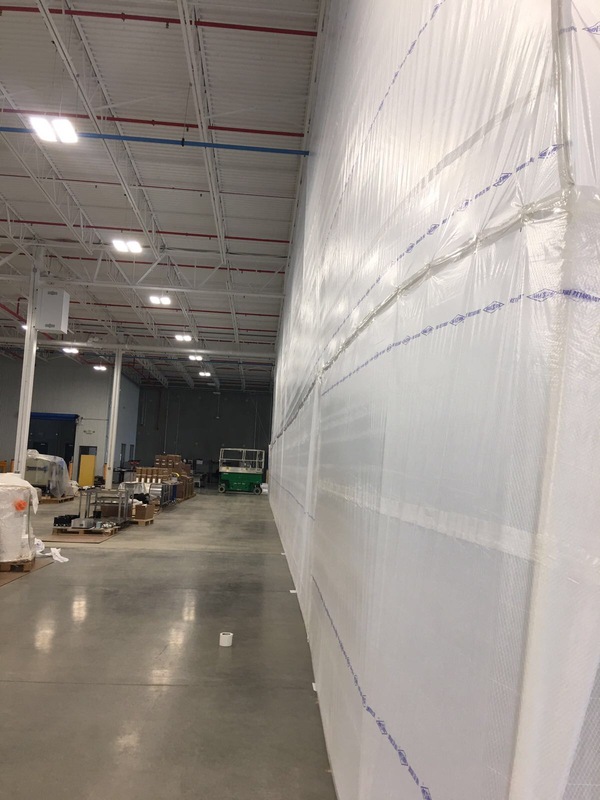 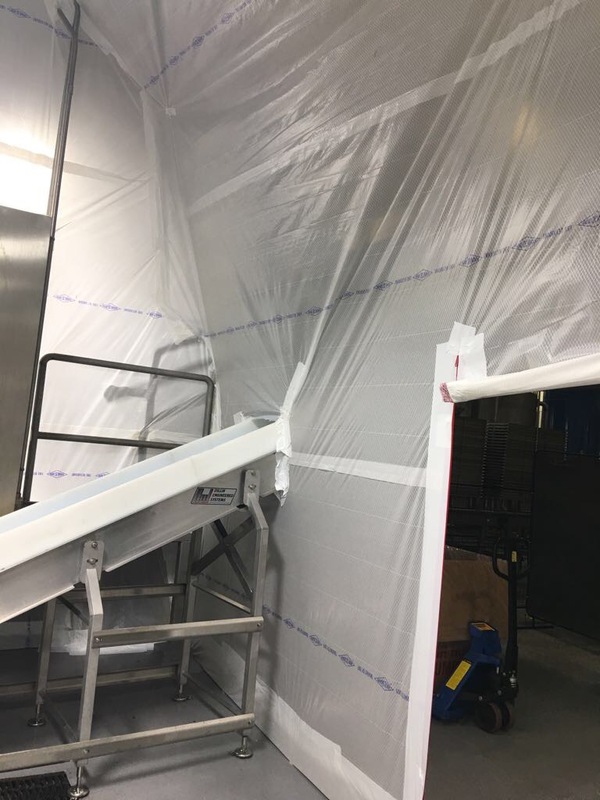 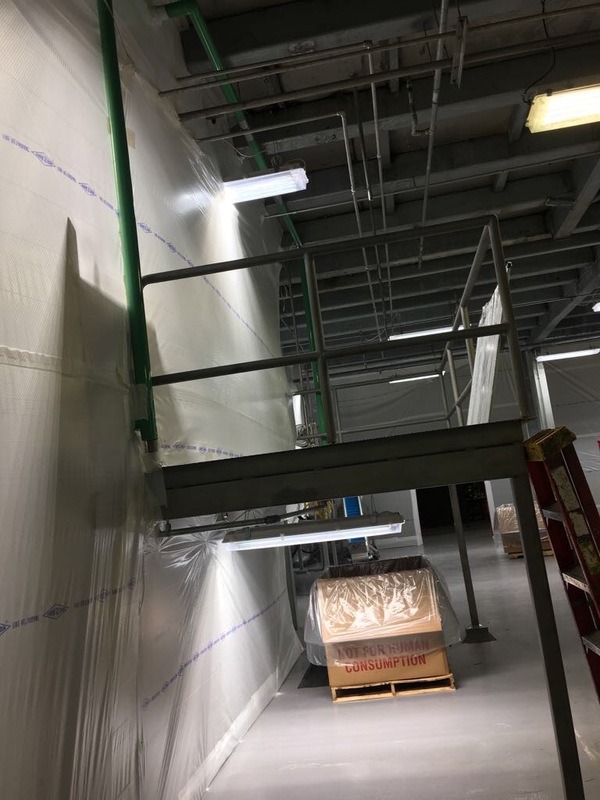 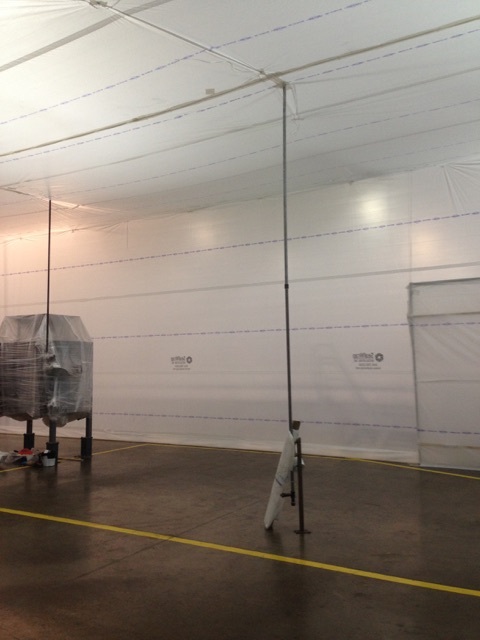 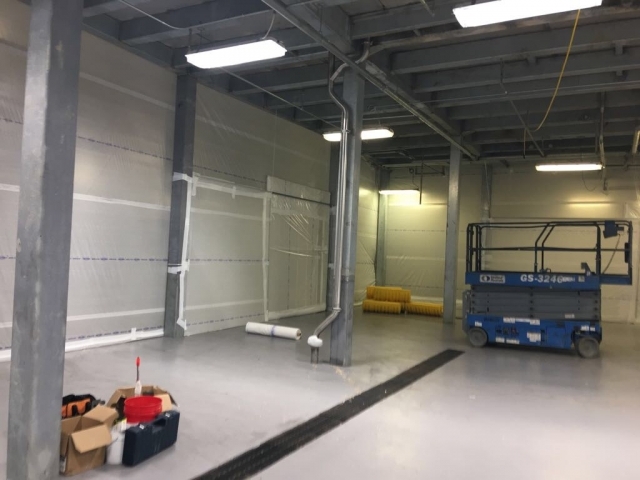 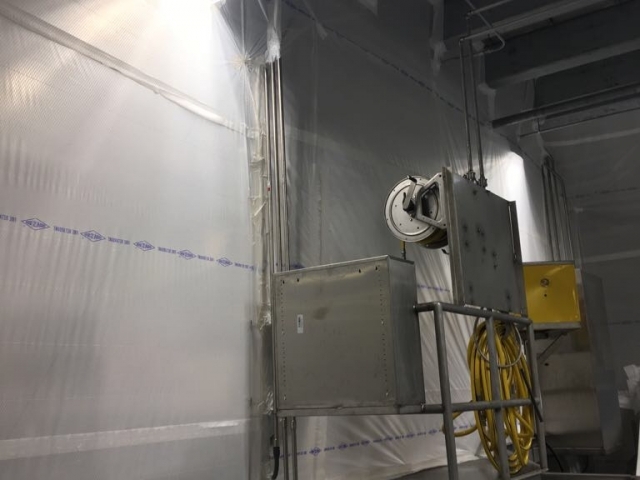 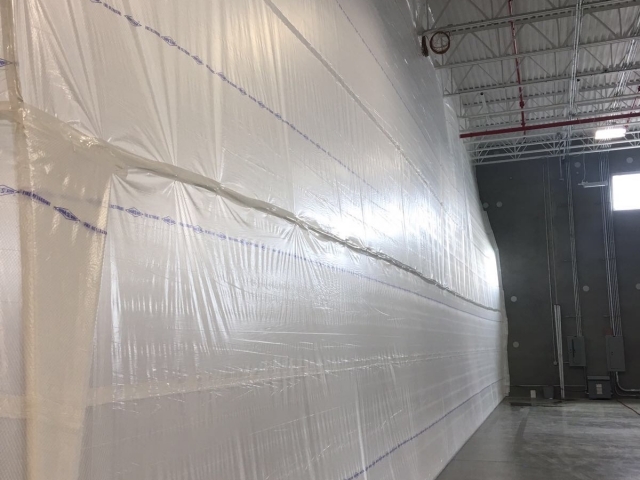 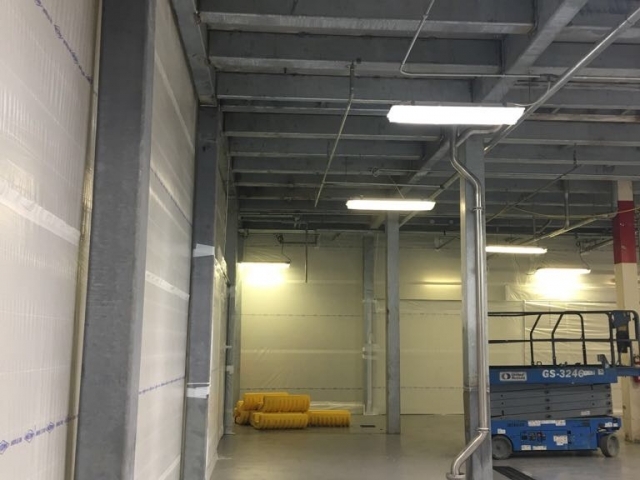 These temporary protection systems offer complete dust and debris containment enclosures during construction or renovations. 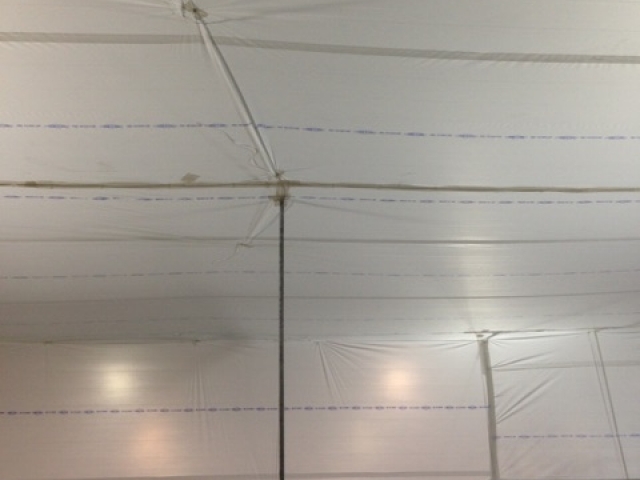 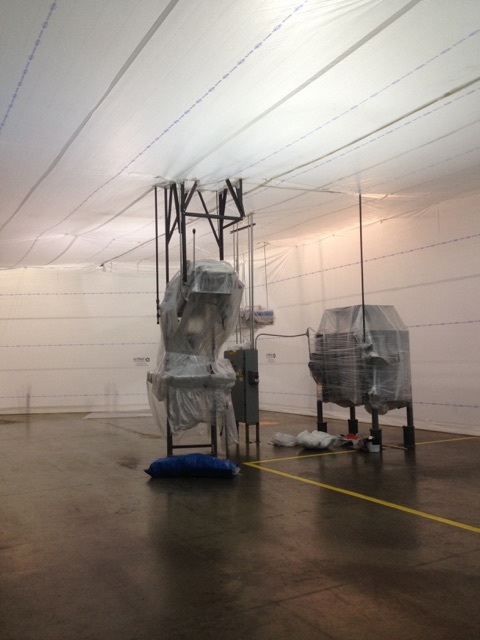 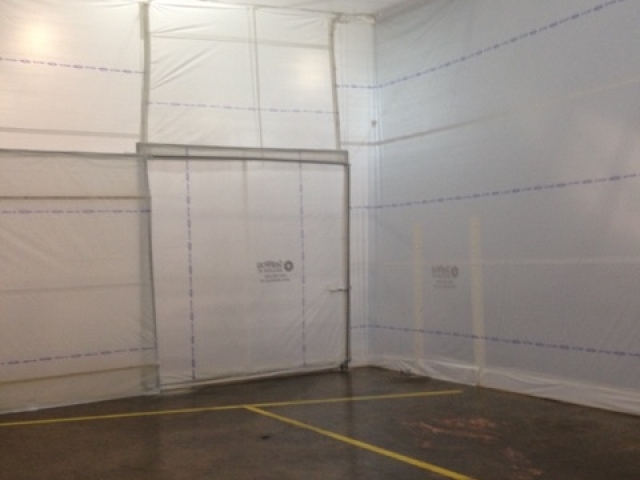 SealWrap is dedicated to ensure the work environment is completely protected from the construction site. 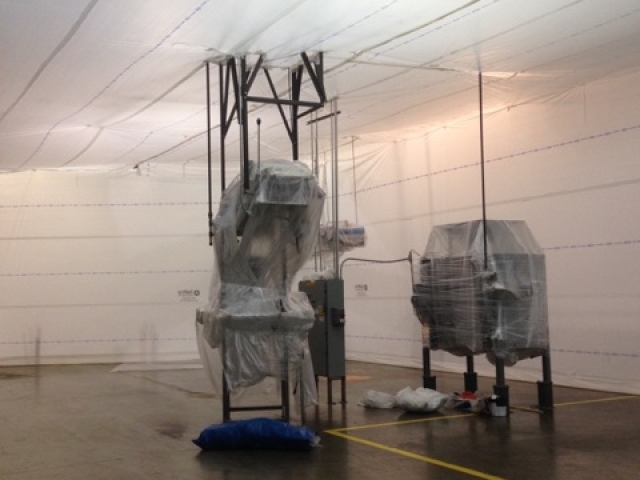 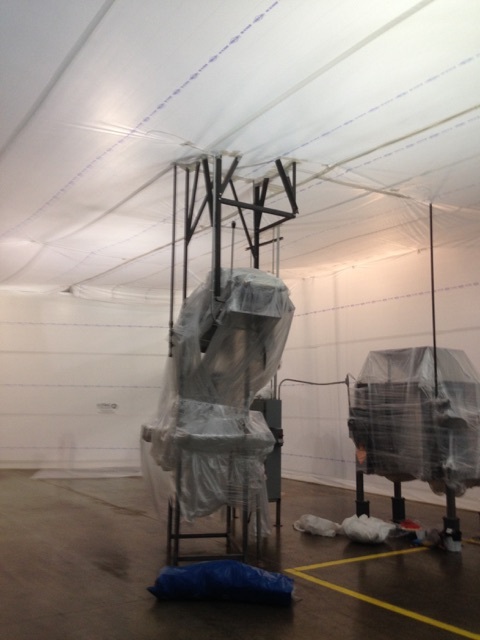 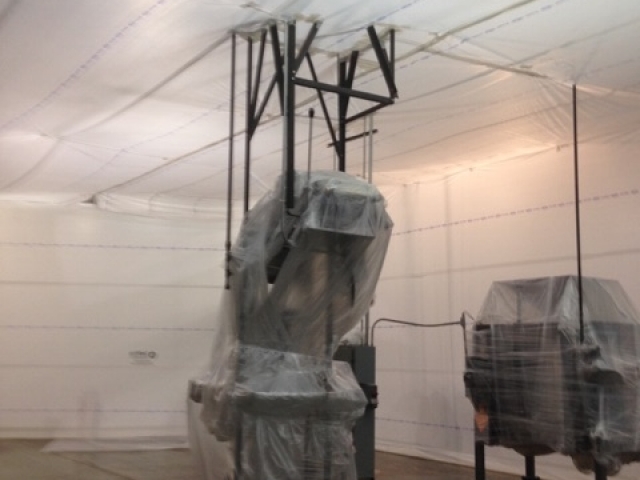 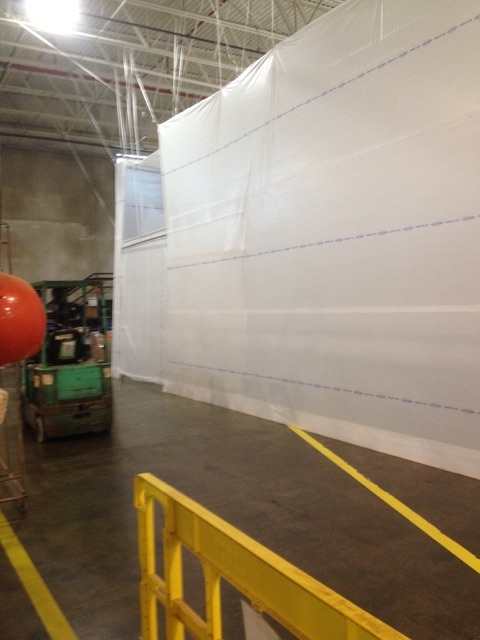 SealWrap ensures the safety of our customers, employees, inventory, and machinery. 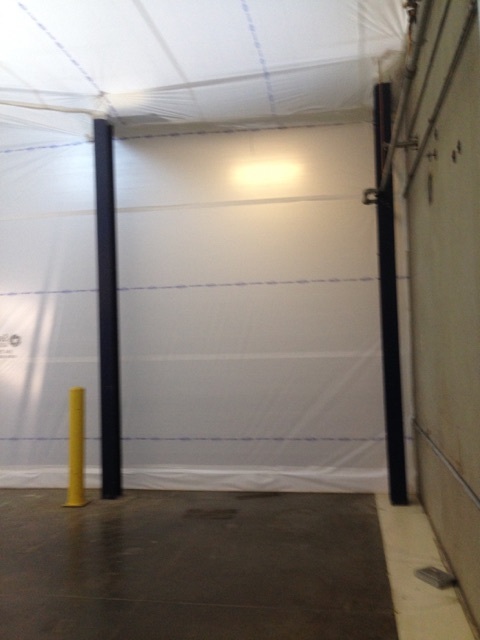 Regardless of the environment in which our Temporary Wall Protection SealWalls are being applied. 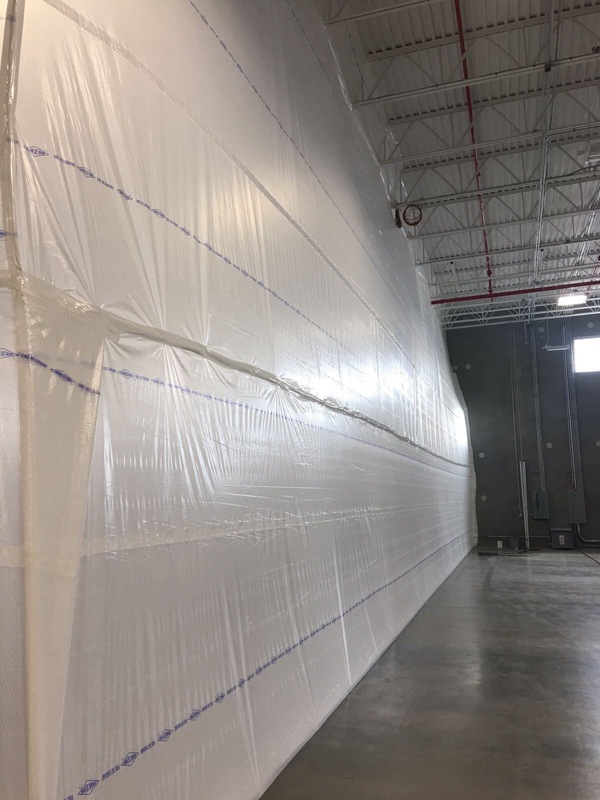 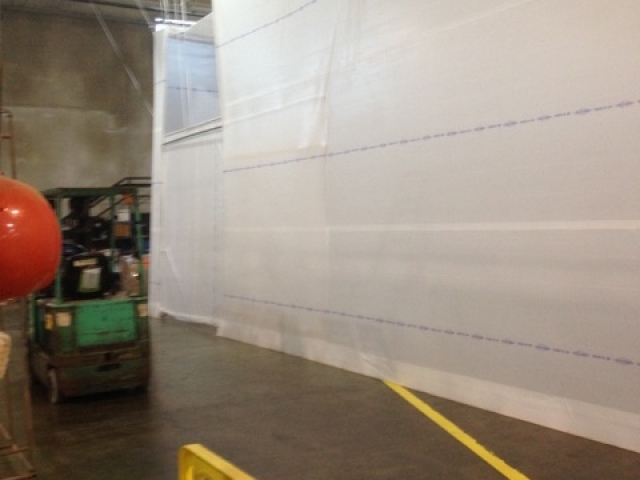 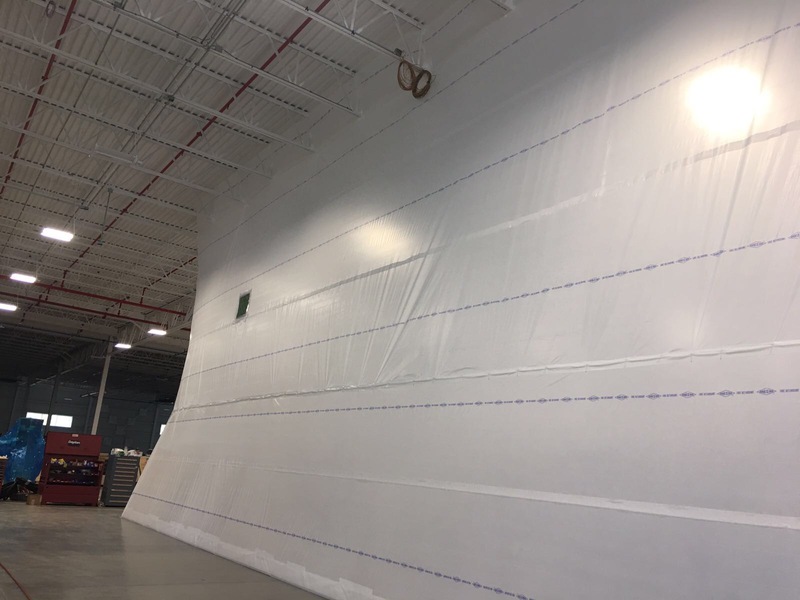 SealWrap employees strive to increase the effectiveness of our Temporary SealWalls. 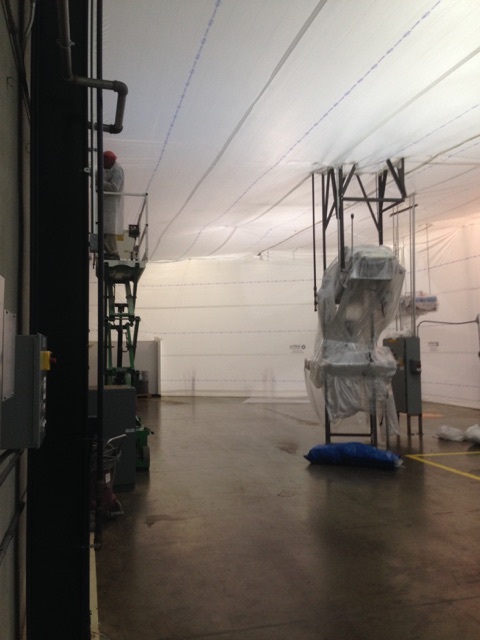 We are meeting national and consumer standards, while maintaining professionalism in all of its aspects. 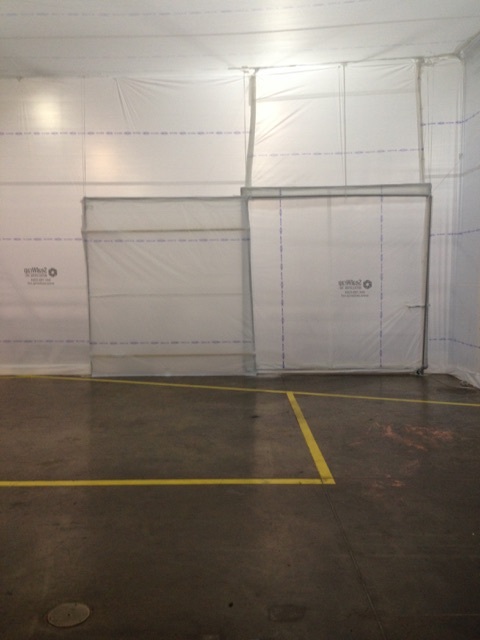 Also, assuring Interior Protection System in place. 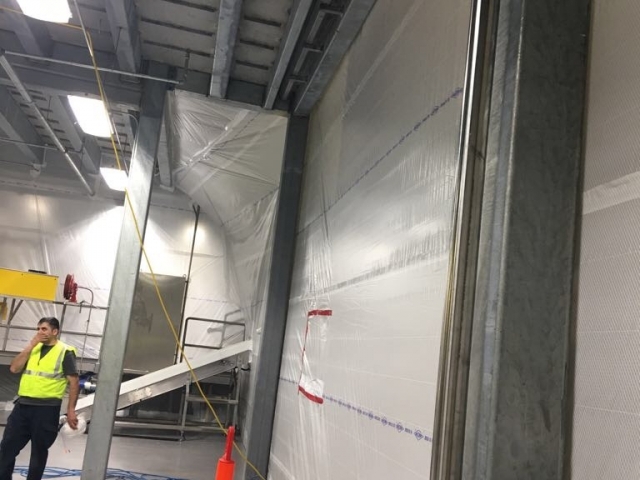 Our specially acclaimed SealWalls are also often utilized in flooring projects such as drain replacements. 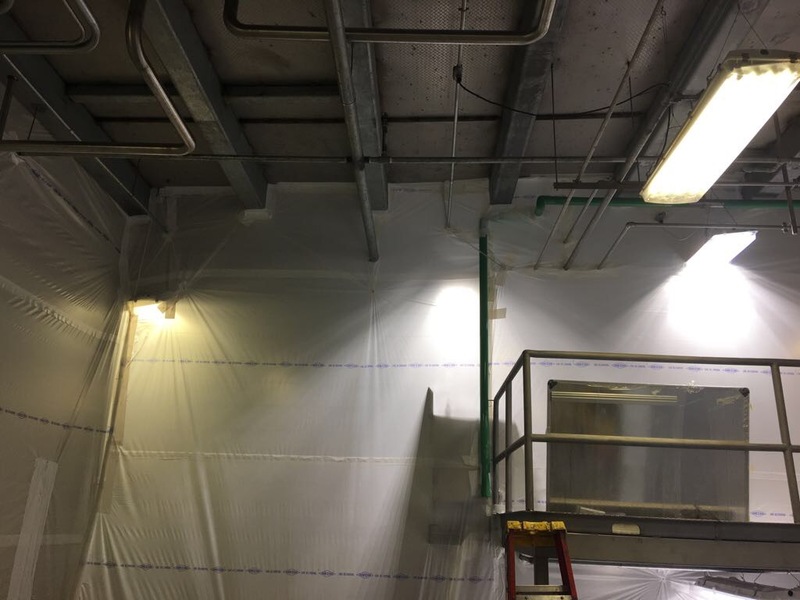 Such projects may create contaminants that pollute the air. 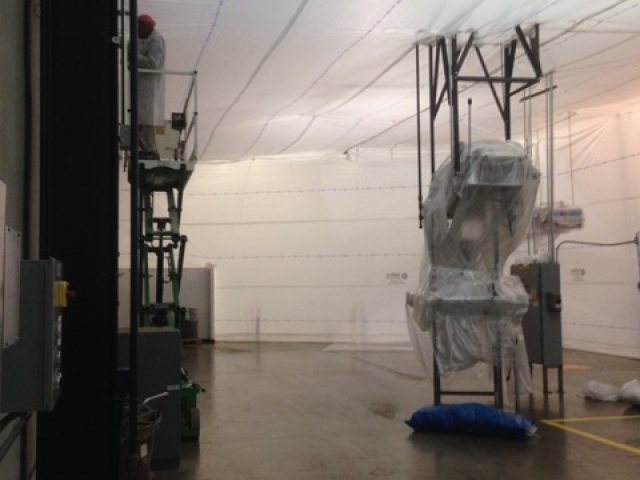 This potentially causes harm to the products, employees, and our highly respected customers. 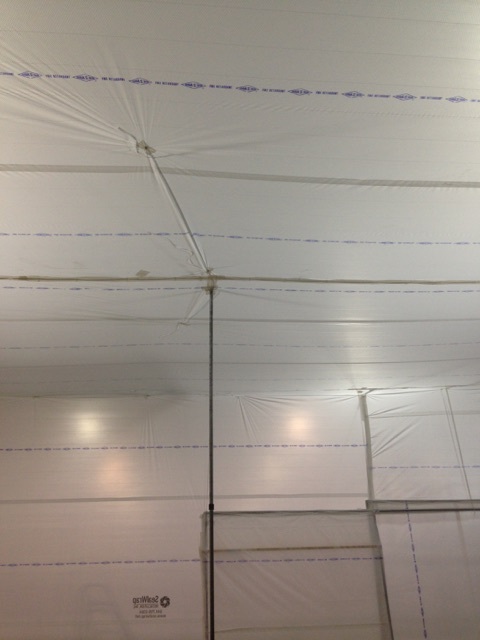 With our Temporary SealWalls, these contaminants are contained inside the resurfacing area. 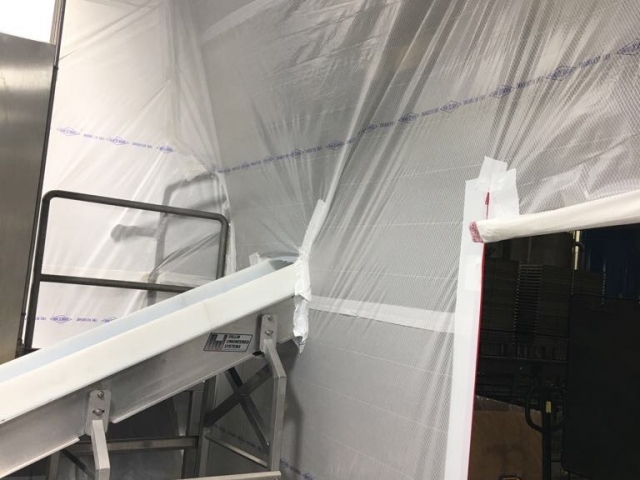 Assuring there is never a need to worry about this potential harm happening in the workplace. 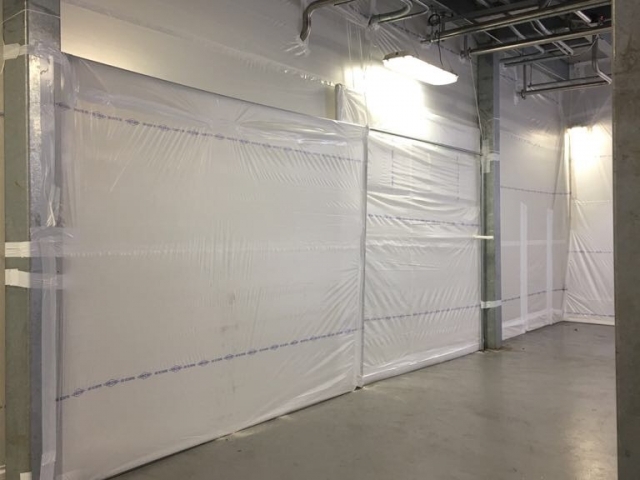 When paired with any of the many customizable applications our company has to offer, such as personnel doors or equipment. 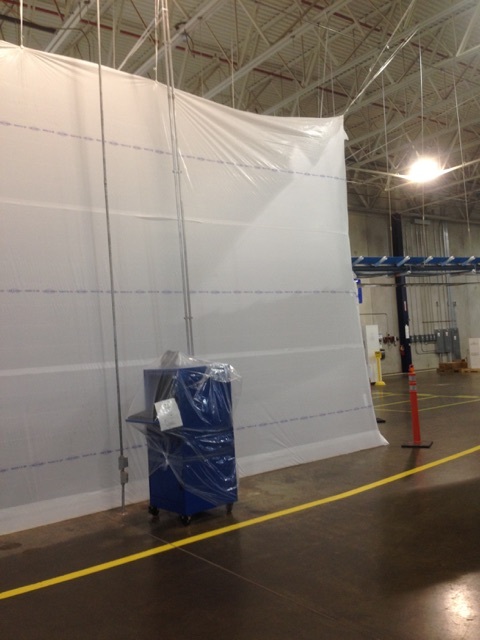 This becomes the ideal solution for avoiding downtime. 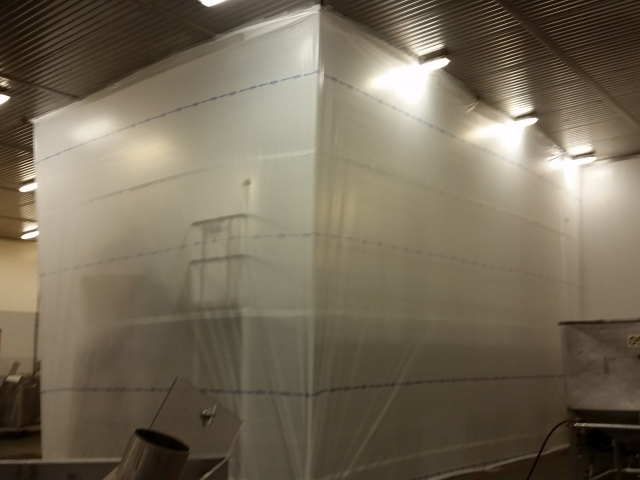 It can be the result due to onsite construction, enabling normal workflow. 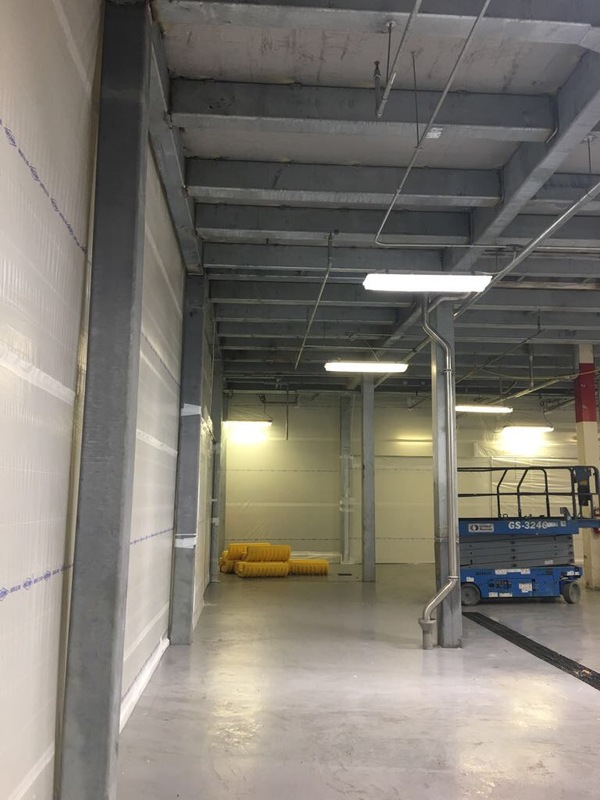 SealWalls, are accommodated with Machinery and Pedestrian Doors. 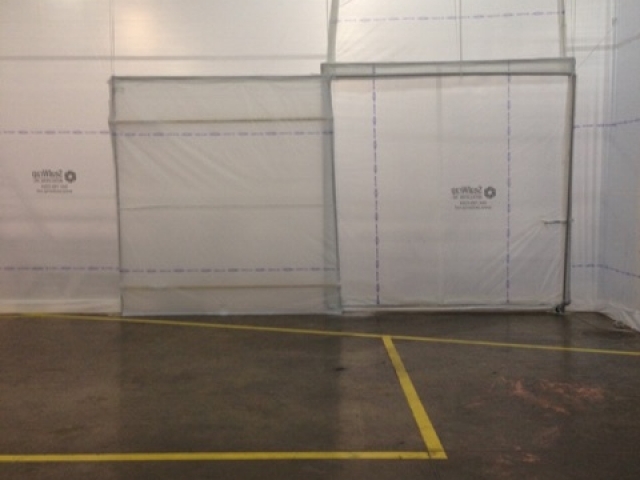 Pocket Sliding Doors: Custom Sliding Doors used to allow EASY access for equipment and machinery. 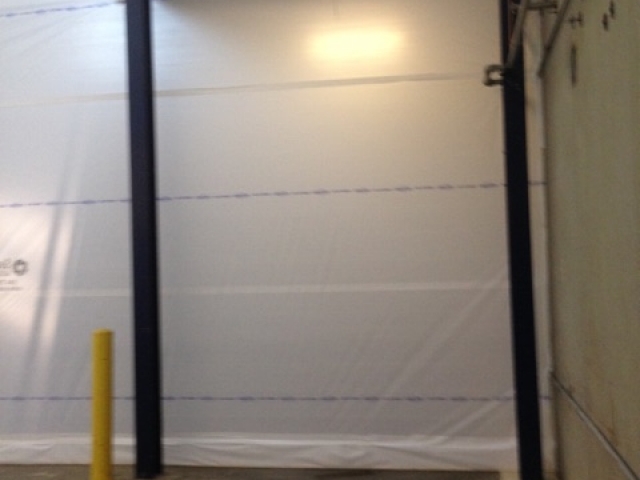 Zipper Doors: Custom Zip Doors used to allow EASY access for Pedestrians.